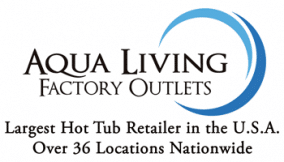 Aqua Living has one hot tub outlet near Delaware, located in Bowie, Maryland. Our customers enjoy cutting-edge features, such as waterfalls, LED lighting and massaging jets, all available for the most competitive prices on the market. 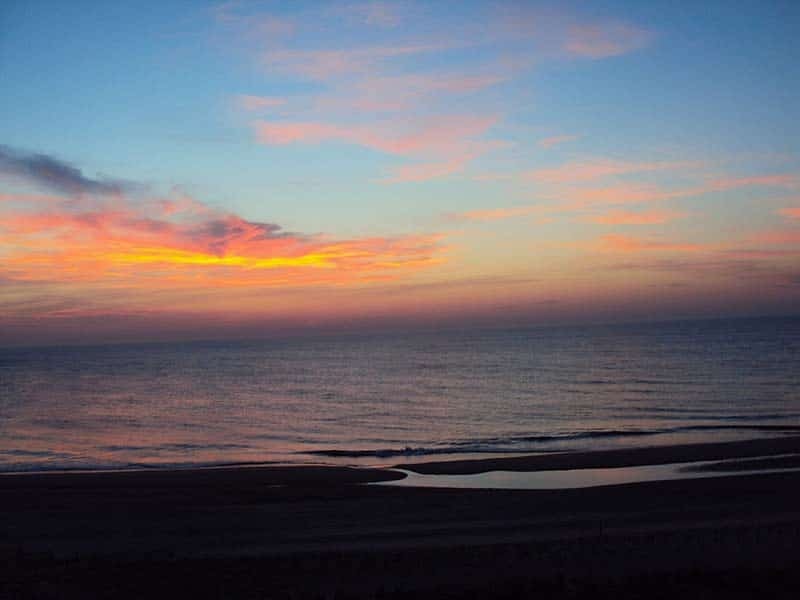 We’re proud to be located near Delaware, a state that’s known for its pivotal role in American history, pristine beaches and boating culture. Aqua Living offers top-of-the-line spa products at affordable prices because we’re a manufacturer that sells direct to the consumer, not a retailer. And, since all our products are proudly made right here in the U.S., you can enjoy premium products while simultaneously supporting U.S. jobs. To make an appointment at our Bowie, Maryland, location simply give us a call at the phone number listed above. Our friendly and knowledgeable staff will be happy to assist you in finding a product that suits your needs.